We offer our clients fast and easy way to fully furnish a cosy new home or holiday house in Bulgaria. Our personal approach to clients combined with delivery and assembly service assure effective way to purchase furniture. We provide you with the opportunity to create a unique atmosphere in your home either by choosing from the furniture packs offered by our partners we work with or by using your own design. You can also specify your individual requirements, and the interior designers will offer you the best solution for your home. Save your time and stress achieving your ideal living environment for your new home or rental property. 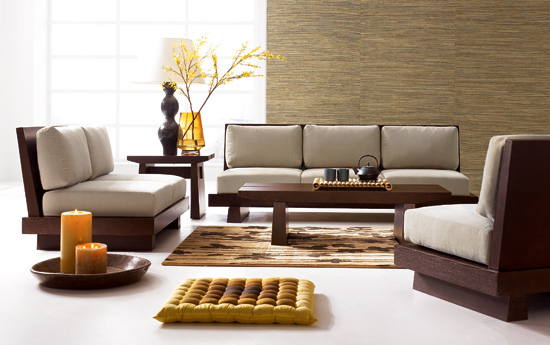 Rather than search from shop to shop let us take care of your total furnishing needs. 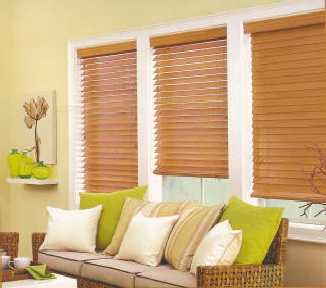 Our team can offer you a variety of types and colors of blinds to dress your windows. You can choose between textile & venetian, vertical & horizontal to suit to your interior and budget. Also we can offer you a fly screens. They are essential to provide good ventilation while preventing bugs and other insects from entering your home. Fly screens can be used on both doors and windows. Our team can provide you with full service from taking the measures to fitting the blinds or fly screens into your property.